Are you tired of the typical hen nights of drunken debauchery? Do you want a unique and sophisticated experience for your hen do, but are not quite sure how to make it happen? indulging in a truly memorable healthy weekend experience. We ensure that you will leave us healthier and more revitalized ready for the big day ahead. Your seamless and luxurious hen weekend begins here. 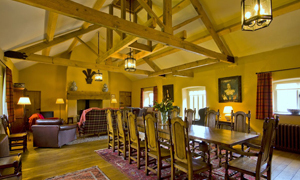 The Coach house is the largest property on the Plas Cadnant estate, accommodating up to 11 guests on two spacious floors with an impressive upstairs dining /sitting room with large wood burning stove. By night, candles, incense and log fires create the perfect atmosphere for complete relaxation. 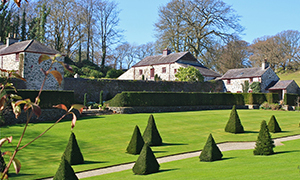 Its’ wonderfully comfortable beds, crisp white linen, fresh flowers, views over rolling parkland and piping hot showers all make up the luxury and style of your weekend at this stunning country house. 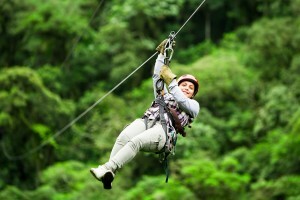 There’s virtually no limit to the combination of activities you can fit into a Zest Life Hen weekend. Each one tailored to your groups individual needs. You decide exactly what you and your hens want to experience and our friendly team make it happen, delivering it all in style without any stress or worry for you. Or how about some chill? Indulge in a body treatment with one on our expertly trained in house therapists. We offer Reiki, Massage, Full Swedish Body, Indian Head, Back, neck and shoulders and Reflexology. All using organic therapeutic oils to ease away your stresses and strains. Go to our team for further information on the therapists. 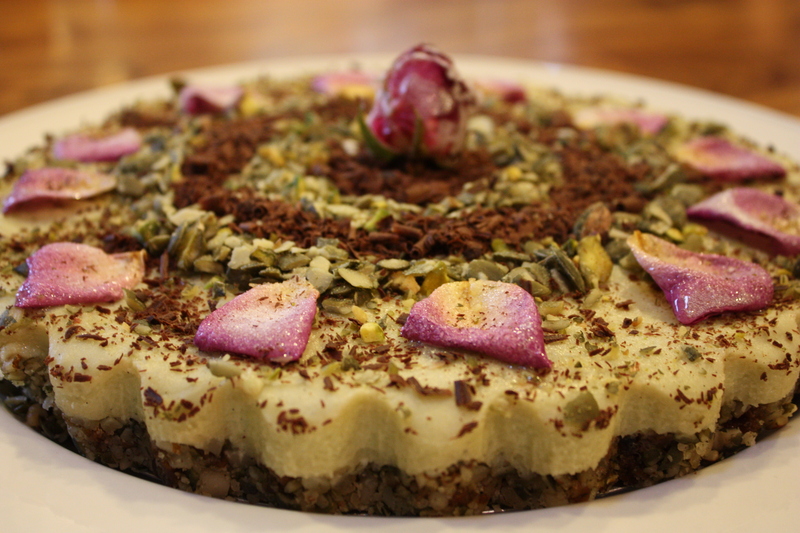 We are passionate about healthy eating here at The Zest Life and we make it an integral part of healthy hen retreats. Our food is always vegetarian, made without sugar or dairy products, and low in wheat and gluten where required. We offer beautiful Pukka herbal teas for you to choose from over the course of the weekend and with three full meals a day, fruit and healthy treats in the afternoon you are sure to feel nourished. Prices from £335 per person sharing Twin Room. Two dinners, Two breakfasts, Two lunches, Two afternoon teas. Transport to and from the activity of your choice. Alcohol – We recommend a no alcohol policy but the choice is up to you. 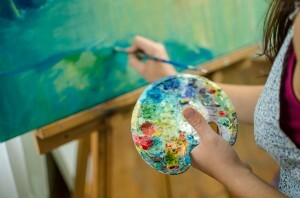 Activities – Day/evening activity of your choice. Decorations – Balloons, banners, flowers, specific hen party paraphernalia. Minimum guests is 10, maximum 15. These weekends are very popular so please book early to avoid disappointment. 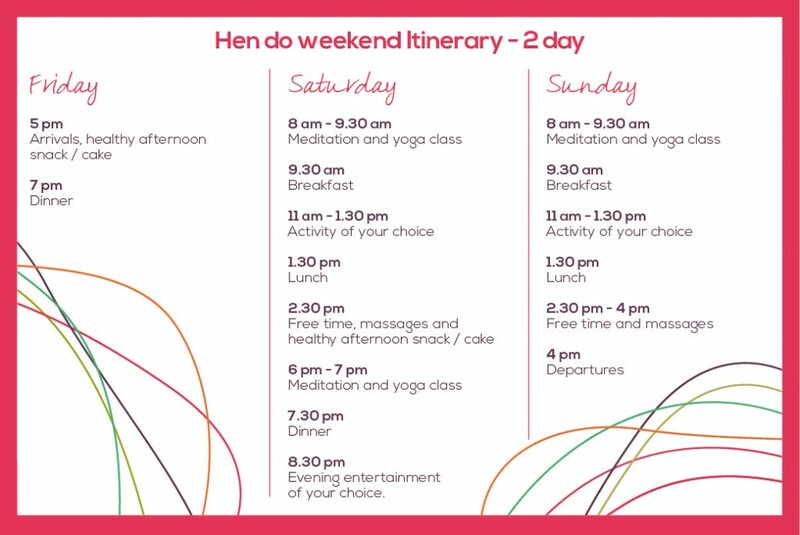 If you have any further queries about the healthy hen weekends and wish to book, then please contact Laura on 07989 512859 / email info@thezestlife.co.uk . We look forward to hearing from you and your hens very soon.